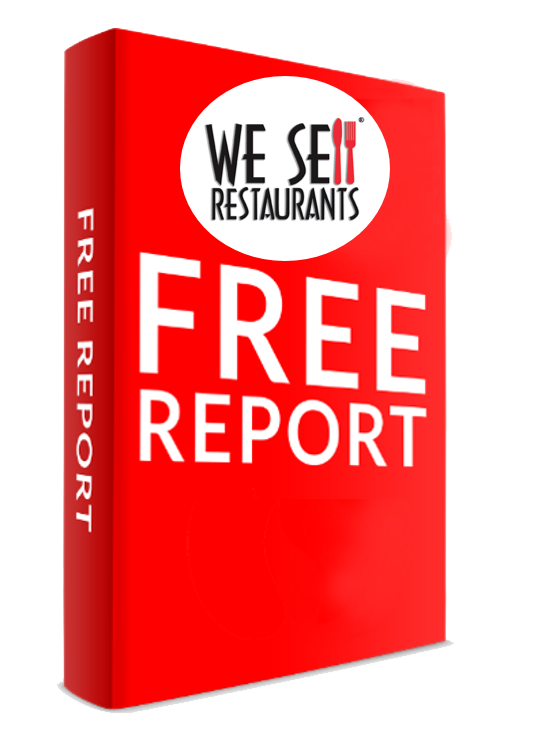 Enter your email address to get the Restaurant Buyer Manual. We Sell Restaurants, not data. We hate SPAM and promise to keep your email address safe.